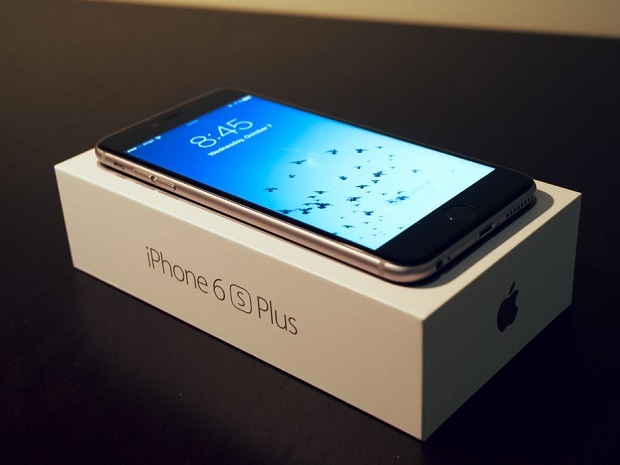 The #Apple #iPhone6SPlus is a 2015 model that’s still being used by a lot of people today. This phone has an amazing build quality combined with a great hardware architecture allowing for a smooth operation. While it’s known to be a reliable daily driver some owners of this device have been experiencing issues with it.